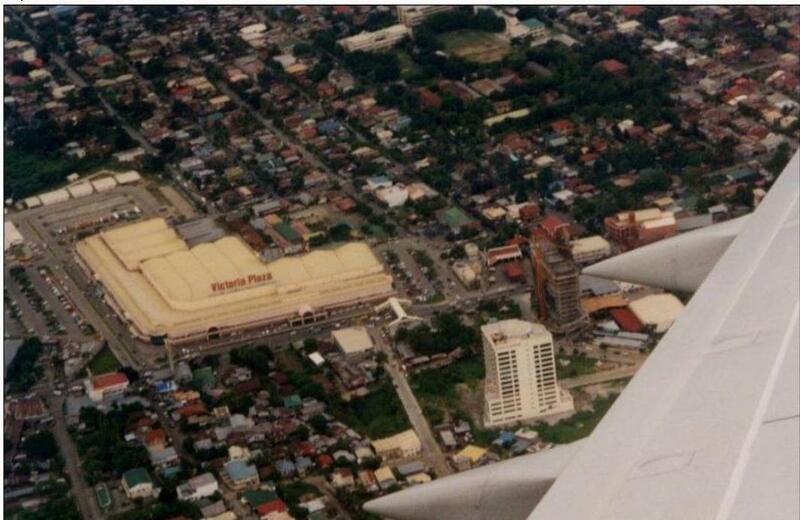 Victoria Plaza takes credit as Davao’s first real mall in 1993. It had a soft opening around in time for December 1992, and fully opening in early of 1993. I was hired as a visual merchandiser, due to connections then with the late Robert Allan Limso who was a ninong and friends while working as an art director for a local ad agency, Southgate Promotions. 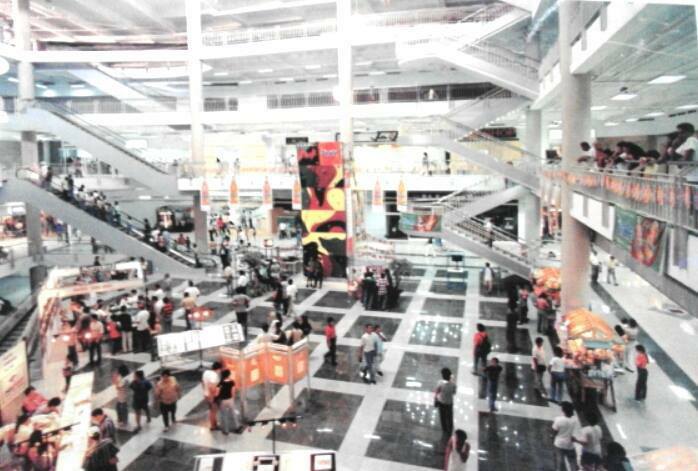 While Aldevince Shopping Center operates like a mall, Victoria Plaza has the comfort and amenities of what a mall should. It has everything then, from grocery, department to cinemas. 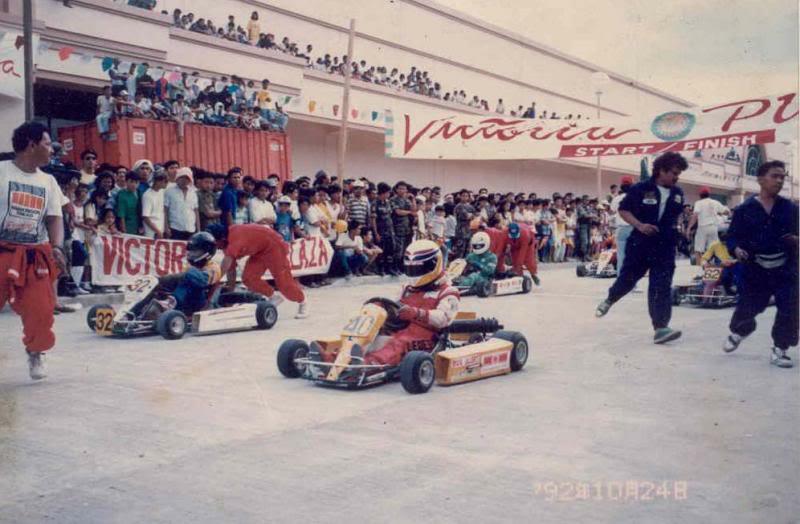 Later on, Gaisano Mall came to compete in the late 90s, and Davao changed after that. 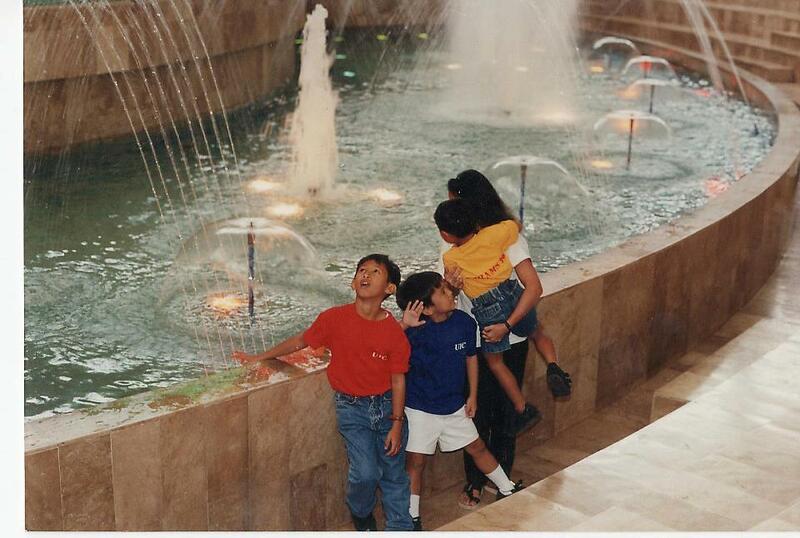 Then much more opened in 2000s, with national malls and local retailers competing for space, consumers and markets. More are slated to open, with construction still in full swing. Thanks to Gian Paolo Celis Mallo for the following two photos. 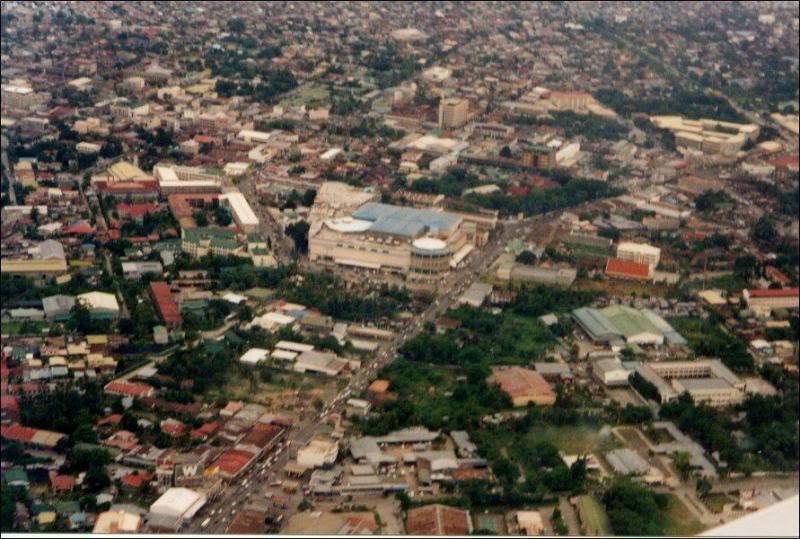 Davao in the 90s. 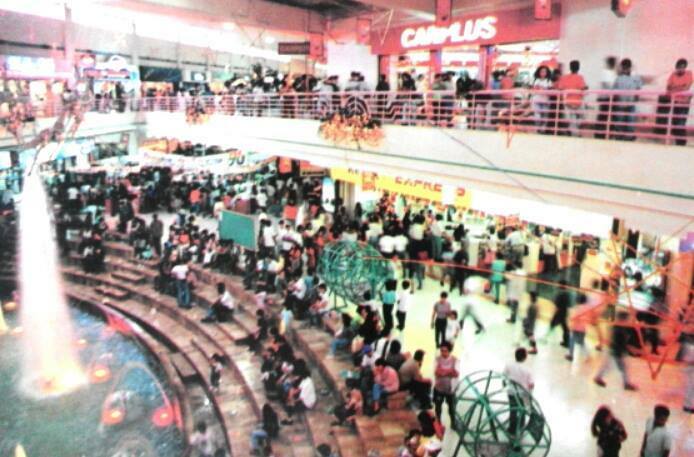 Gaisano Mall, Bajada.. Taken from an unknown book. Credit to the actual owner of the photo. 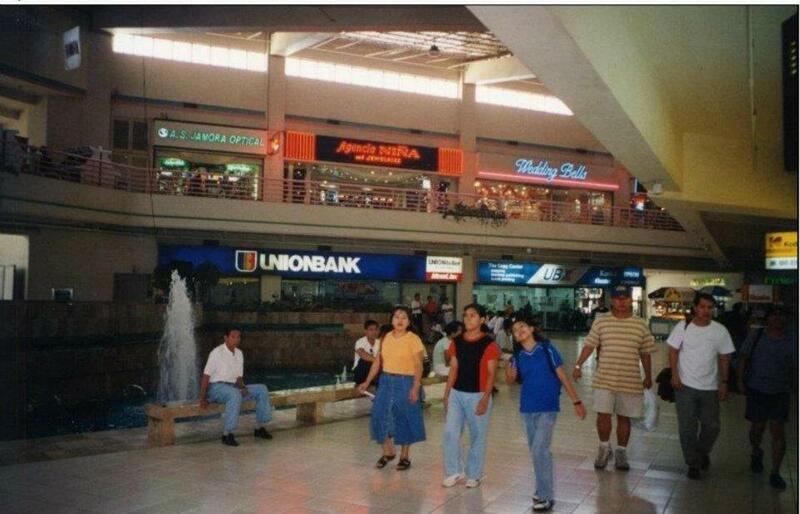 Soft opening of Victoria Plaza, Late 1992. Credit to the actual owner of the photo. 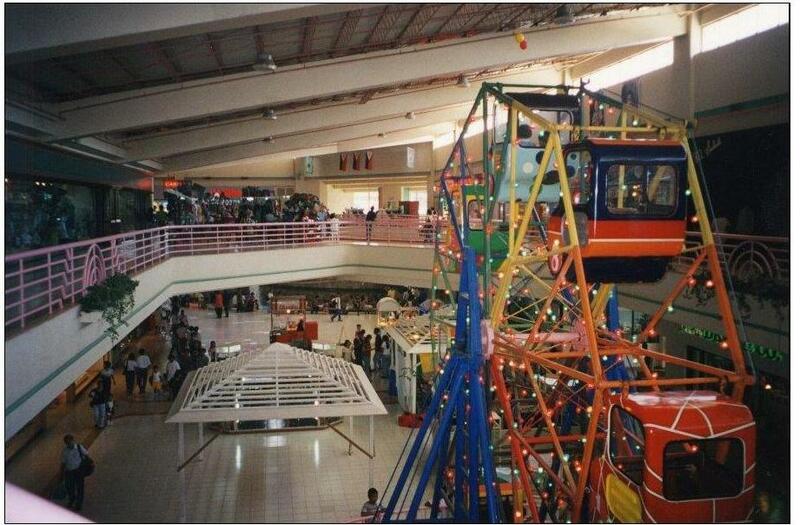 Posted in archives, davao, davao malls, davao of the past, digital archives, History, old davao, repository, Uncategorized and tagged davao, davao history, davao of the past, digital archives, History, old davao, repository. Bookmark the permalink.